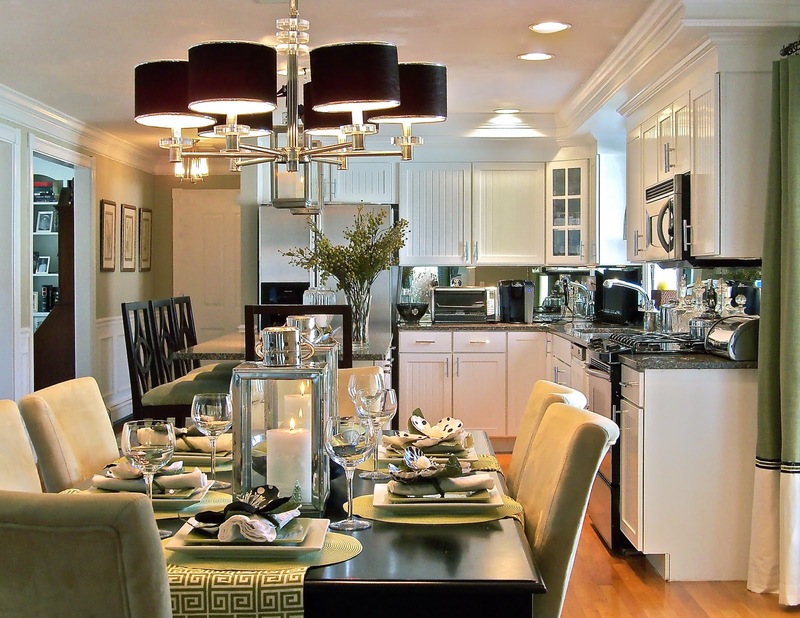 Formal Dining in your Kitchen! by kathyregini | Comments Off on Formal Dining in your Kitchen! The days of formal dining rooms away from where the family gathers daily are coming to an end. Living room/sitting rooms too. Open concept is taking over! Look at this great kitchen& dining room combo.